Sing Kumbaya… | Look Out Scarborough! It has been a long six months of school budget discussions and disagreements. Time to put aside those differences and move on. Let the healing begin! 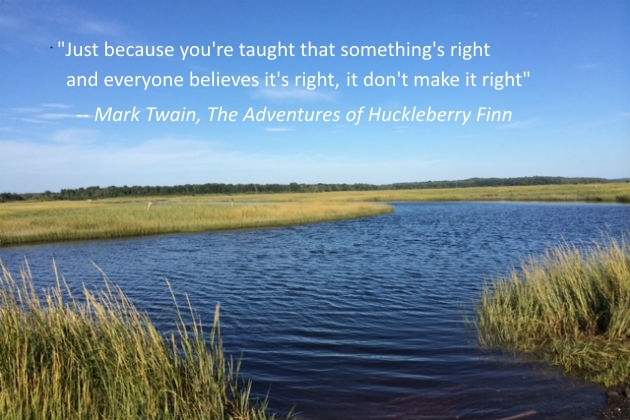 As you will recall in our last thrilling episode, the Town Council had voted unanimously on July 15 to restore $180,000 to the school budget in order to avoid the draconian (and unnecessary) cuts to clubs, activities and sports – all in the name of compromise. But it seems that a bit more compromise was needed, so at their July 22 meeting, the Council added another $70,000 back to the school budget. Phew! This compromise stuff isn’t any fun. So the upshot of it all – when all the compromising was done – was a school budget that will require an increase in 5.1% of taxpayer funding in FY 2016. Most of the reduction from the proposed 6.8% increase that was overwhelmingly rejected in Referendum #2 was attributable to those evil forces in Augusta restoring $885,000 of State education aid to the Town. The Council also mandated a further $180,000 reduction to the municipal budget on a “pain sharing” basis. That means the municipal budget will be requiring slightly less taxpayer funding than last year. The schools require a 5% increase in taxpayer funding, so we take some of it out of the municipal hide. Go figure. The Town prepares a responsible budget only to have it cut because of the schools. It can only be a matter of time until we’ll see cut backs in police and fire protection so that the schools can continue spending at the rate to which they have become accustomed. 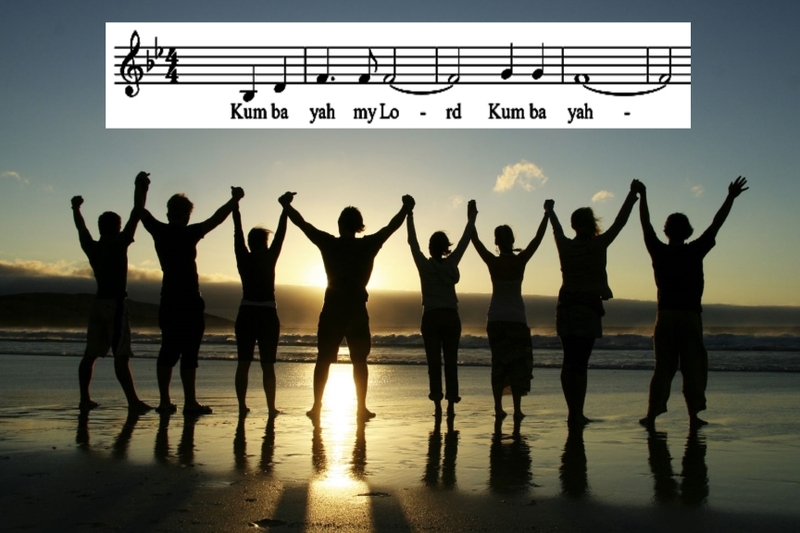 Oops… we just lost the Kumbaya vibe. And we were trying so hard. Let’s try to get it back. Of course, it’s hard to be all nicey-nice and cooperative when the blank-check-for-the-schools brigade has declared war. Nice talk! And to think your humble blogger has been accused of inflammatory rhetoric. If you watched the blank checkers moaning to the Town Council, you no doubt picked up on one of their talking points – “We are not going away.” Well, you know what, those who are looking for a reasonable balance between excellent schools and taxpayer affordability will be around for the long haul, too. But “war” sets such an uncooperative tone, don’t you think? 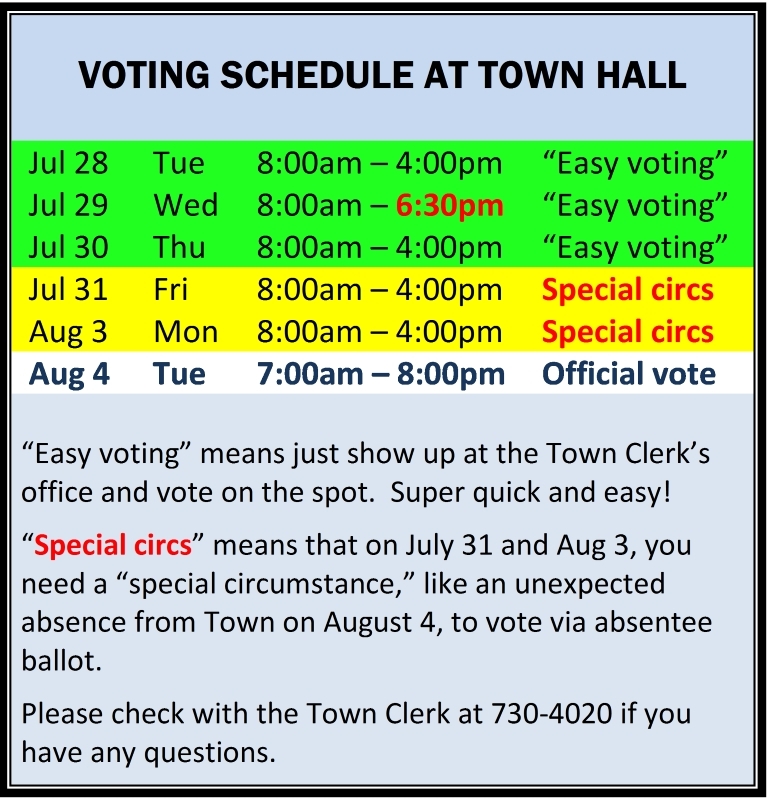 Vote August 4… or sooner! 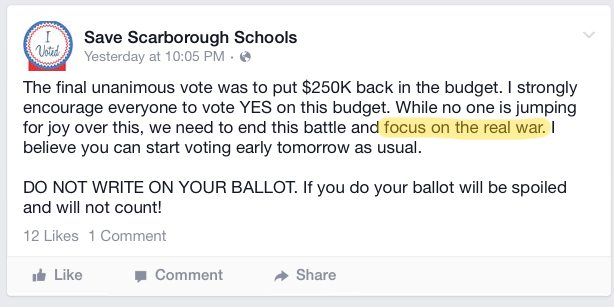 The school budget referendum is, unfortunately, one of those very rare opportunities Scarborough voters have to directly influence spending. The outcome of this vote has a direct impact on your tax bill. In view of the outlook for future school funding demands, voting in every school budget referendum is an excellent habit to get into. Ripped from the tabloids! Higgins Beach gone wild!!! 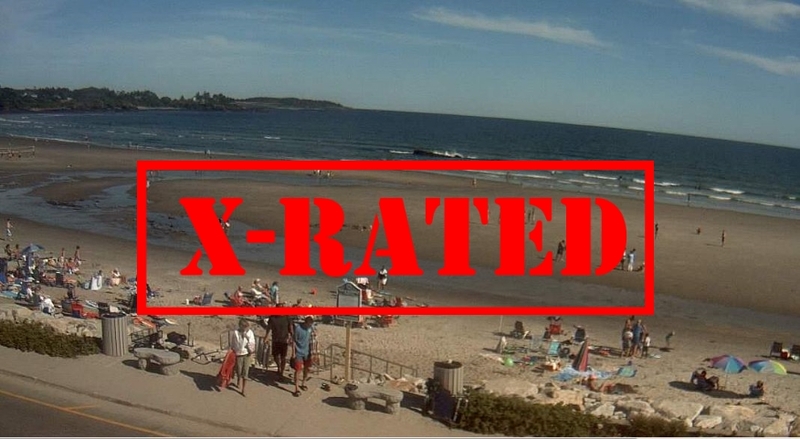 Wait until you hear about the SHOCKING BEHAVIOR and see the SCANDALOUS PIX of what’s going on at Higgins Beach. You won’t believe it! Refined gentlewomen will faint and old sailors will blush. How can this be happening right here in Scarborough!? All the details next time. As July burns into August and our favorite haunts are overrun with rusticators, one’s thoughts naturally turn to taking it easy after a grueling budget season. 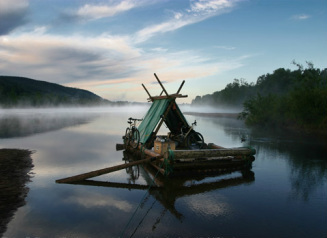 If anybody is looking for us in the next couple of weeks, please let them know we plan to be drifting languidly down the Mississippi, stopping only when necessary to replenish our supply of peanuts, chips and beer. 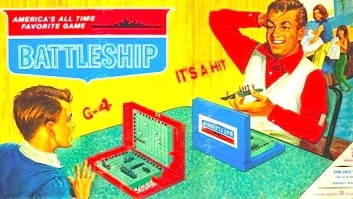 Of course, if there’s another referendum or any big resignation news, we’ll go ashore long enough to put out an emergency blog post. Thanks for all your support over the past several months. That’s made it all worthwhile. Until next time, be neighborly and happy trails! This entry was posted in Uncategorized on July 29, 2015 by Site Author. Thank you for all of your good work on your wonderful, informative and highly amusing blog. This reader notes that you have not taken a public position on the current iteration of the budget. Are you supporting the current version of the budget? If yes, could you please share your reasons. Thank you again for all of the time and effort you have put into keeping all of us informed. As you have noted, I have not been my usual, no-mistaking-my-position self with respect to Referendum #3. On the one hand, I am still deeply offended by the tactics employed (successfully) by the school leadership in the last referendum. I also consider expecting taxpayers to kick in 5% more for a “level services” budget is too much. But most of all, I am severely disappointed that absolutely no progress was made in improving the process for next year (which promises to be even uglier). All these are strong reasons for voting no. On the other hand, I don’t know whether there’s a better deal out there if #3 goes down. And I am afraid of the impact of another defeat on both the Town’s reputation and our ability to restore healthy community dialogue. So it’s a very tough, personal decision. I did my best to get the relevant facts out there. I hope that each reader will weigh the facts, come to a decision and — most importantly — vote. For what it’s worth, after weighing the facts, I voted no.